The Weeknd appears in the pages of the latest issue of GQ talking about the evolution of his music and drugs. Most importantly, though, The Weeknd gives us a look at Kanye West&apos;s Yeezy Season 1 collection and provides some more concrete details on when we can expect it to drop and how much it&apos;s going to hurt our bank account when it does. The Weekend wears a good assortment of West&apos;s pieces here, including the camo parka, a fur collar jacket, a range of sweatpants and sweaters, a thermal, a vest, and the whole range of sneakers: the Yeezy 350, 750, and 950. The singer solidifies that the collection&apos;s prices are up there—sweaters start around $500 and jackets go over $3,000—and that it will hit stores in October. 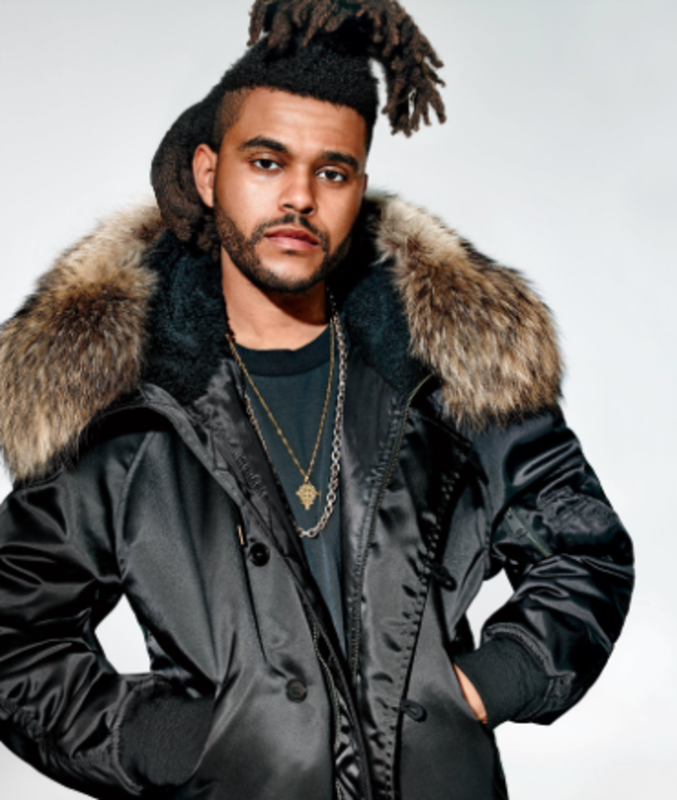 "I really felt like he targeted someone like me," The Weekend tells GQ about the collection. "The camo, the army look, the black boots, the nonchalant kind of vagrant look. I relate to it. It relates to my story. Kanye is such a great friend of mine as well, when he asked me i couldn’t say no. It was the least I could do." Check out the full spread and price list below.